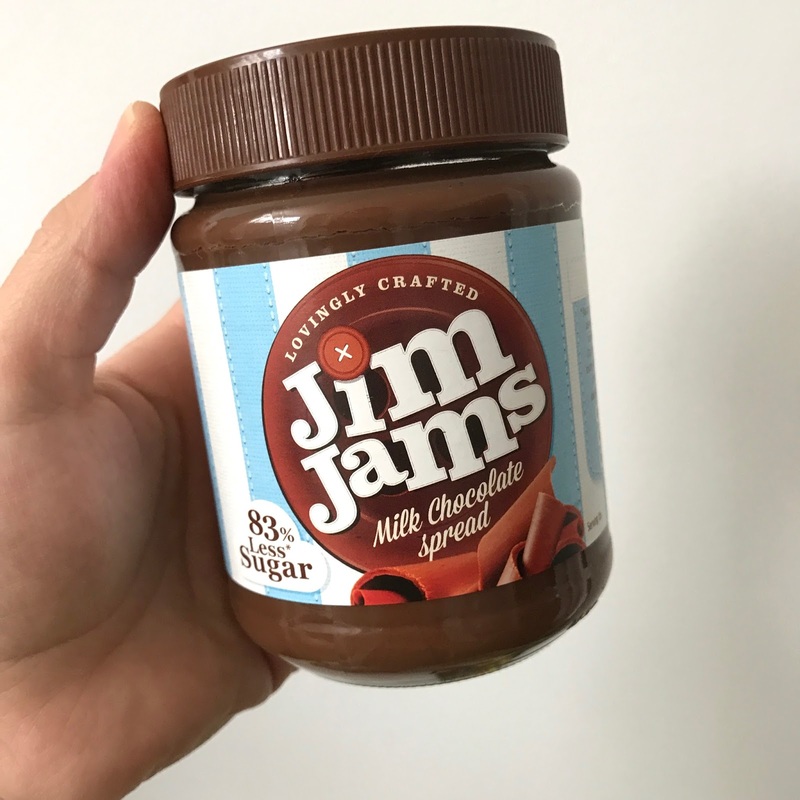 Jim Jams are just like Nutella but with less sugar. 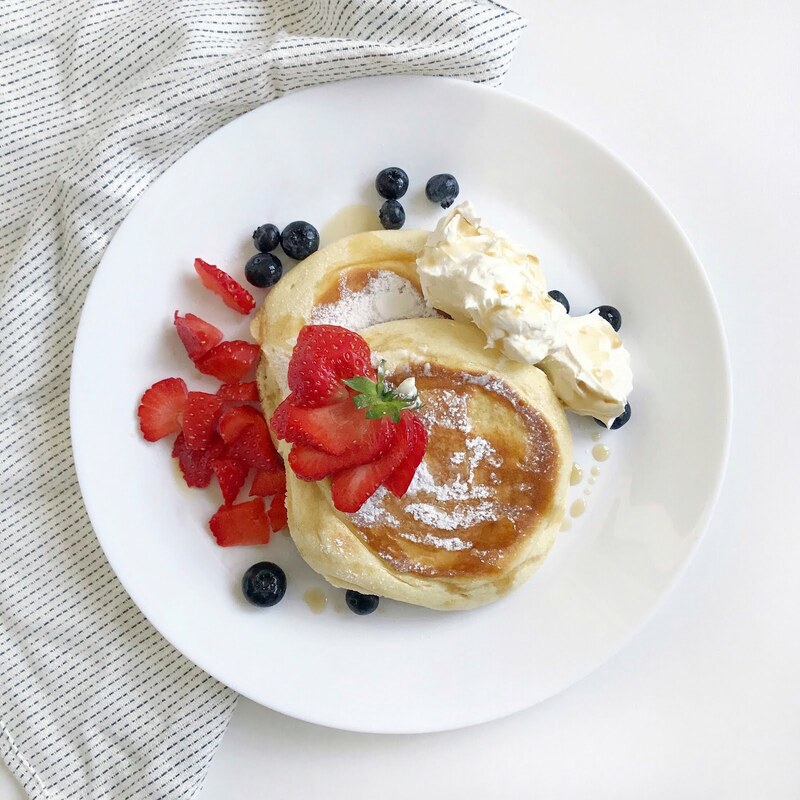 It's 83% less sugar, is gluten free and suitable for diabetics. I actually prefer this over Nutella as it has a meltier texture and it doesn't taste of artificial sugar. Look for them in your local Tesco's. 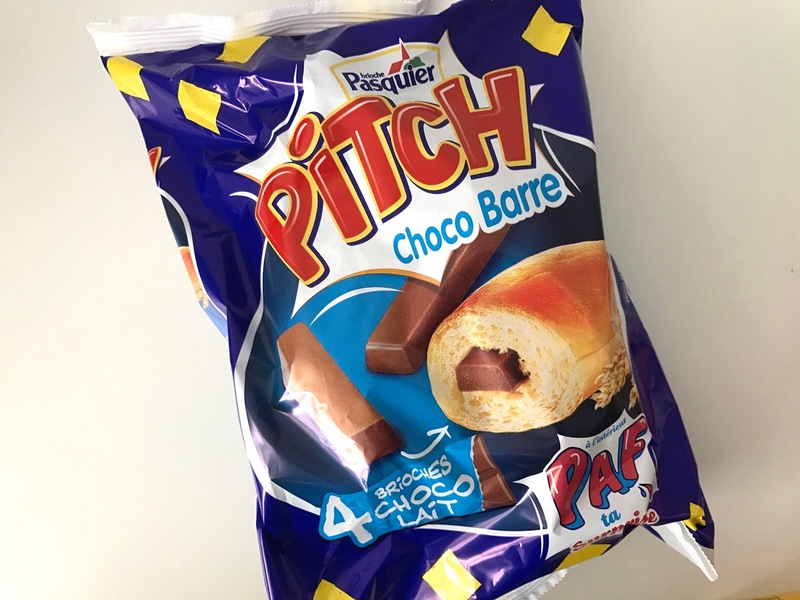 Pitch Choco Bar. At first I wasn't impressed as it is literally a bar of chocolate stuffed into a bread roll. However, if you put them in the microwave or oven, they turn into sinful melty chocolate rolls. And it was actually the perfect excuse to eat chocolate for breakfast, all naughtiness disguised in that little brioche. 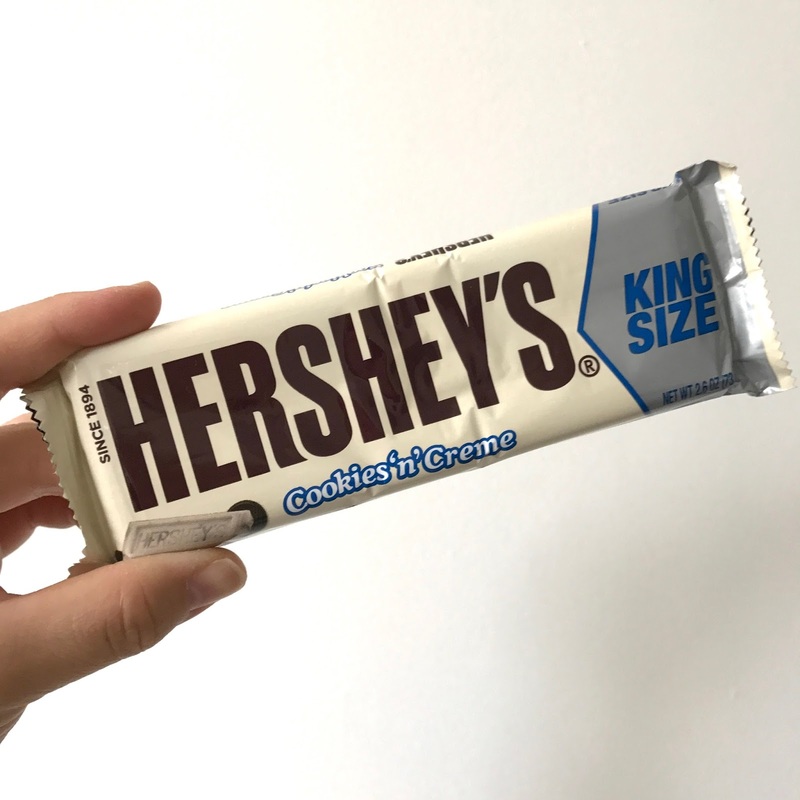 Hershey's Cookies and Cream is famous for a good reason. Crunchy cookie pieces encased in a smooth creme and it's Kingsize too. 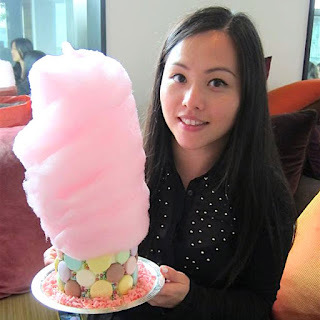 I polished this off on the same day, and I don't usually do that with chocolate. 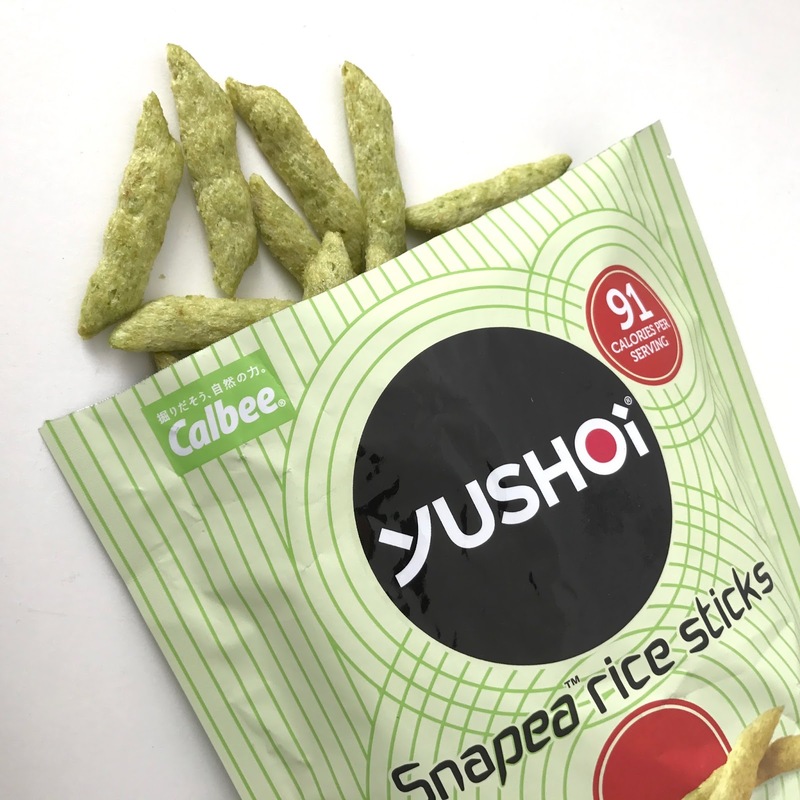 Yushoi Snapea Rice Sticks. 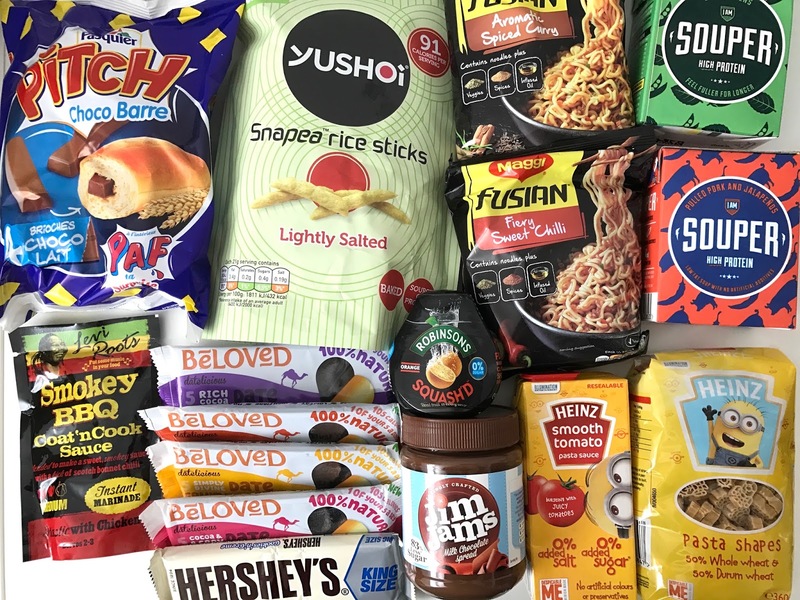 We are big fans of this crispy snack, and I was so pleased to see it make a reappearance in this month's box. 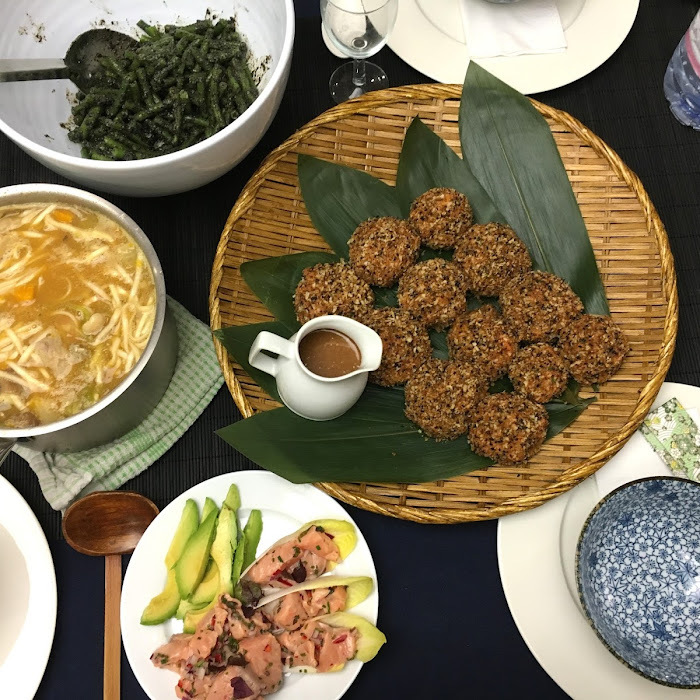 They are made from green peas and baked. 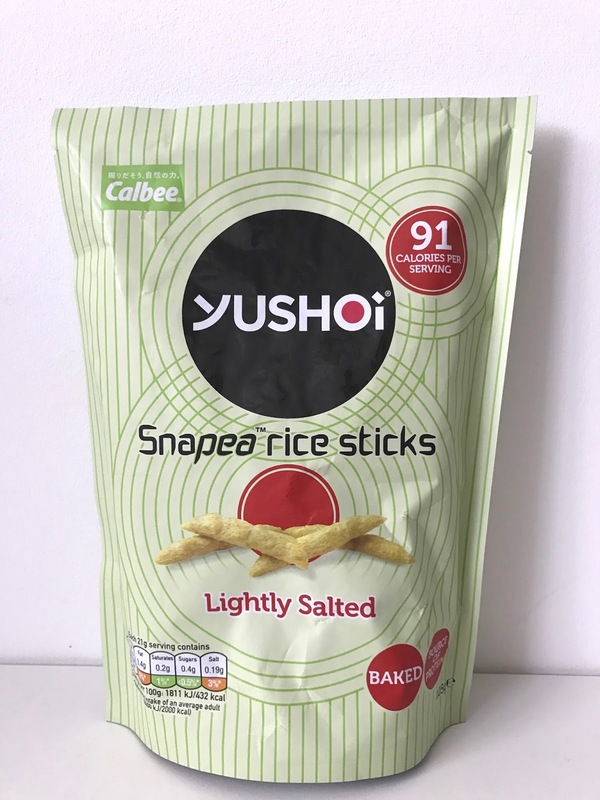 A healthier snack than crisps but still packs the flavour and right sort of crunch. Beloved Date Fruit Hearts are a fun way to eat dates! 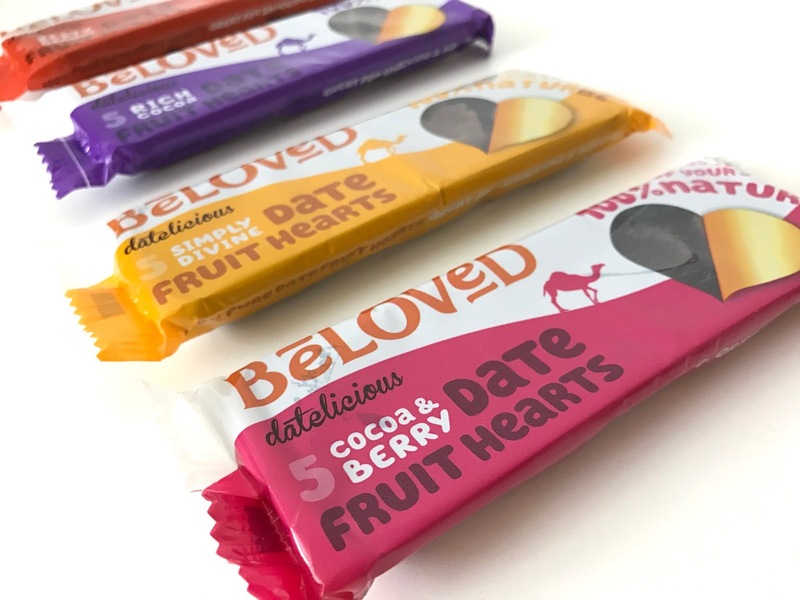 Made from 100% dates and with a hint of flavouring such as cocoa and berry. I really enjoyed these, despite thinking I wouldn't. IAM SOUPER in Supergreens and Pulled Pork with Jalapeños. 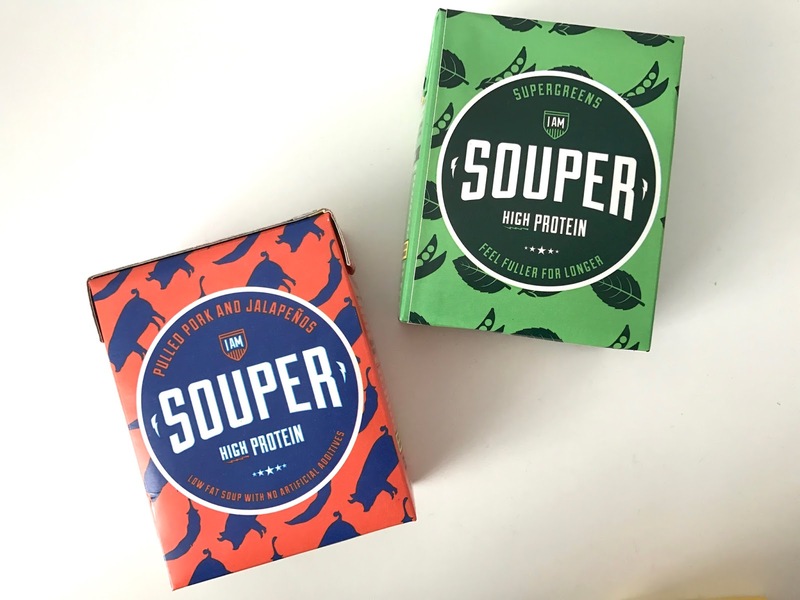 I was not expecting to like these soups at all, so I was pleasantly surprised at how much I enjoyed them. The supergreen was pretty delicious for a green soup, and I love the subtle hint of mint. 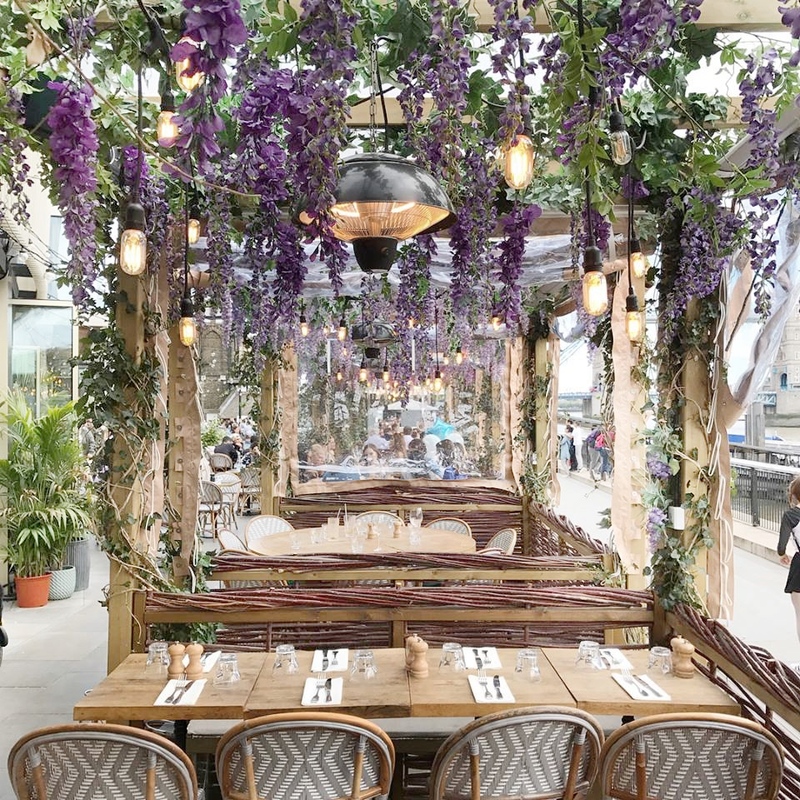 The pulled pork is savoury and smoky with a tad of sweetness to it. I'll be looking out for these in the supermarket! 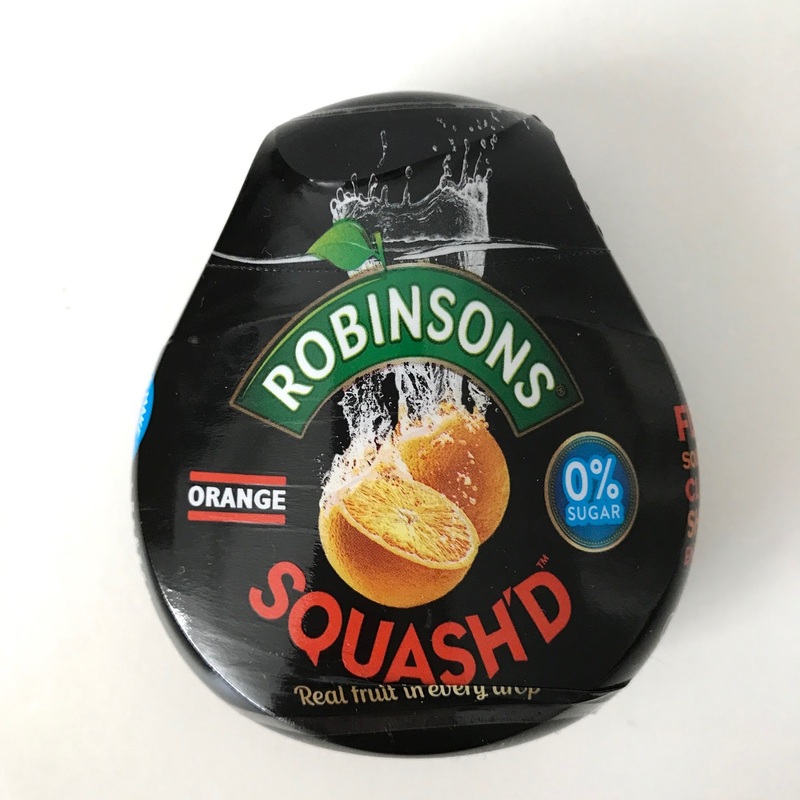 Robinsons Squash'd Orange is a super concentrated version of their regular squash. I really enjoyed the taste of this and it's great that it is designed to be portable, though I don't think I'll be needing to take it out with me. 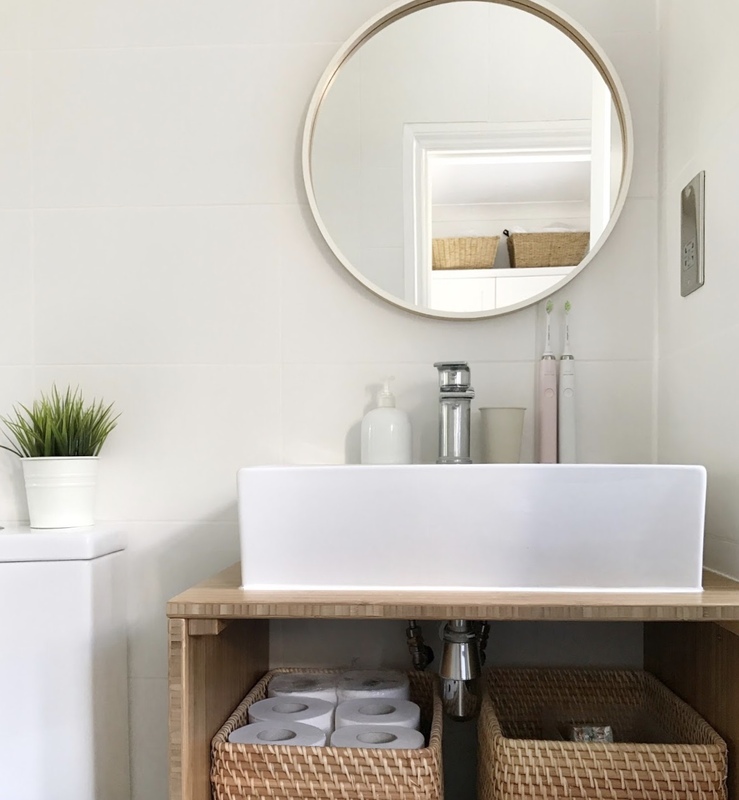 By adding a splash to your water, you can make drinking water more exciting. There's 6 flavours available. 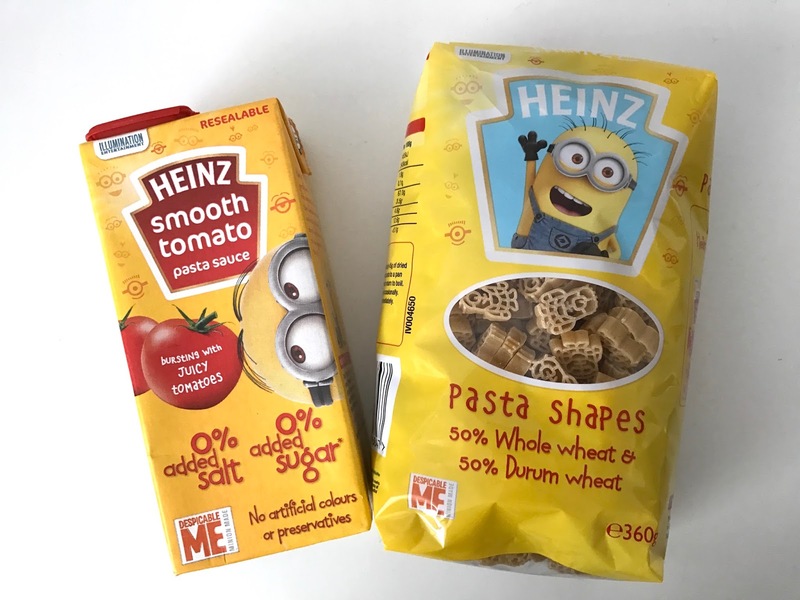 Heinz Kid's Dry Pasta Shapes and Kid's Pasta Sauce. I was so excited to see this in the box because my nephew loves the Minions! 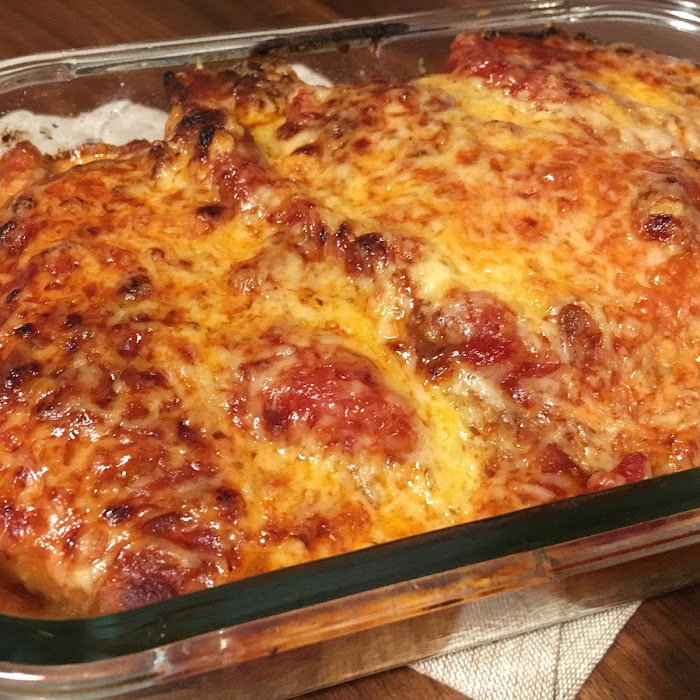 The sauce is the perfect ratio to the pack of pasta, and makes meal times more fun for kids. 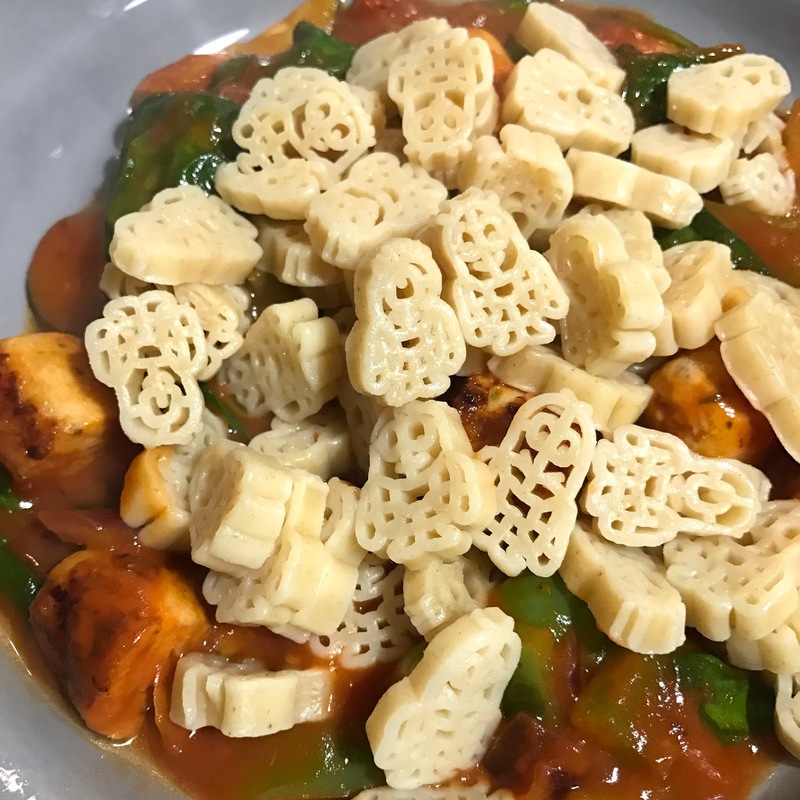 But as an adult, the no added sugar and salt in the sauce meant it was a little bland, and the pasta shapes are not a great texture because of the numerous holes. But it wasn't designed for me, it's for the kids! 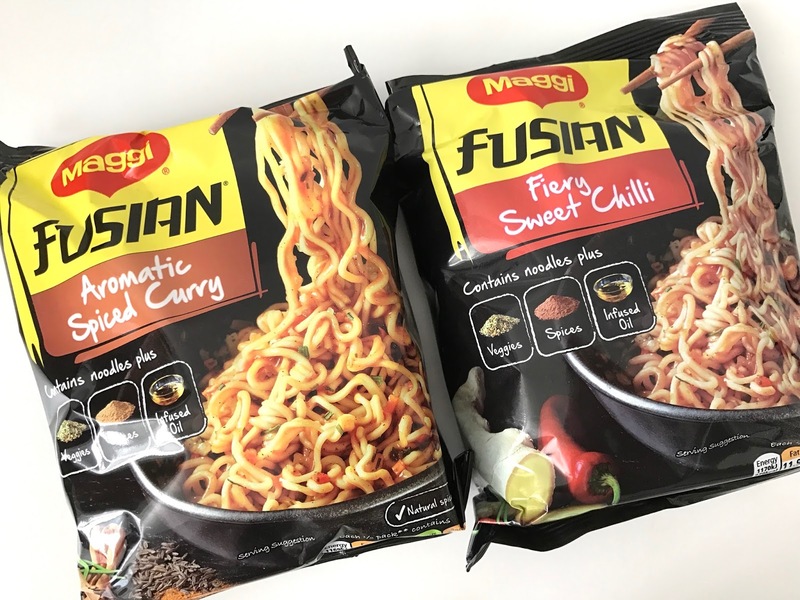 Maggi Fusion Noodles. Maggi is a brand I'm familiar with and I have a few things in the kitchen by Maggi. I hate the word fusion, or fusian... on noodles, because I instantly think I won't like it. The noodles itself are good, just as instant ramen should be, but both the flavourings were naff. They lacked flavour and were uninteresting. 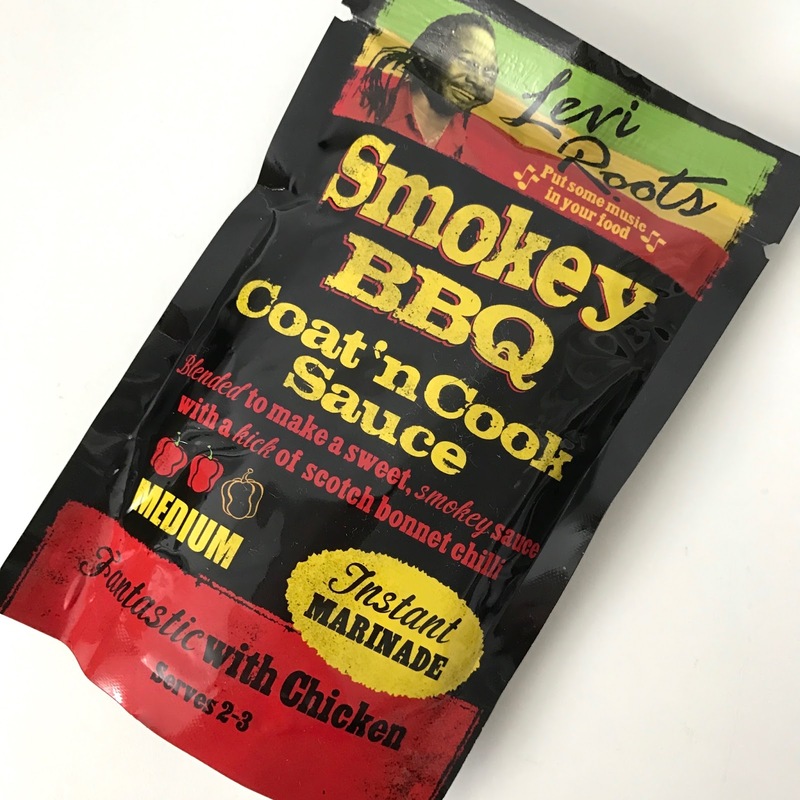 Levi Roots Smokey BBQ Coat n Cook. I haven't got round to using it yet, but it came with a delicious looking pulled pork on brioche rolls recipe card which I'll be trying. Also available in Jerk and Ginger Beer.